Summer is here, school is almost out, and folks are busy making vacation plans. 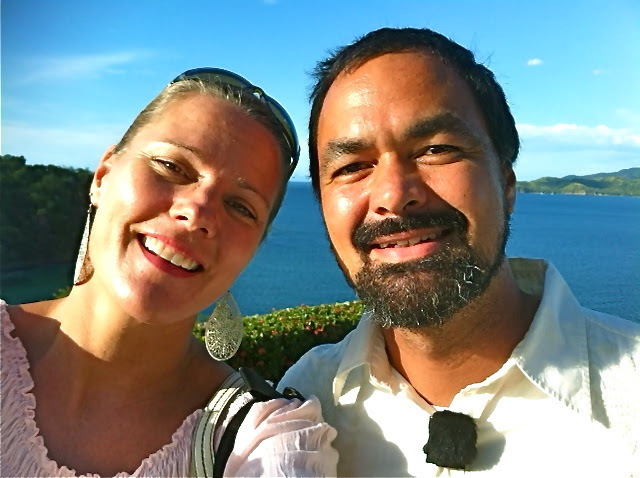 I know Stacey and I are looking forward to seeing our family in the US this month… and we are so thankful a great team of volunteers at Tamarindo Church who will keep ministry cruising along while we’re gone. Thank you TC volunteers! So you might be wondering… who’s preaching while Lyle is gone? Well.. . fortunately our friends Darryl and Debra Evetts from the International Baptist Convention (IBC) happened to be available during our time away, and Darryl has graciously offered to preach for three Sundays while we are gone. 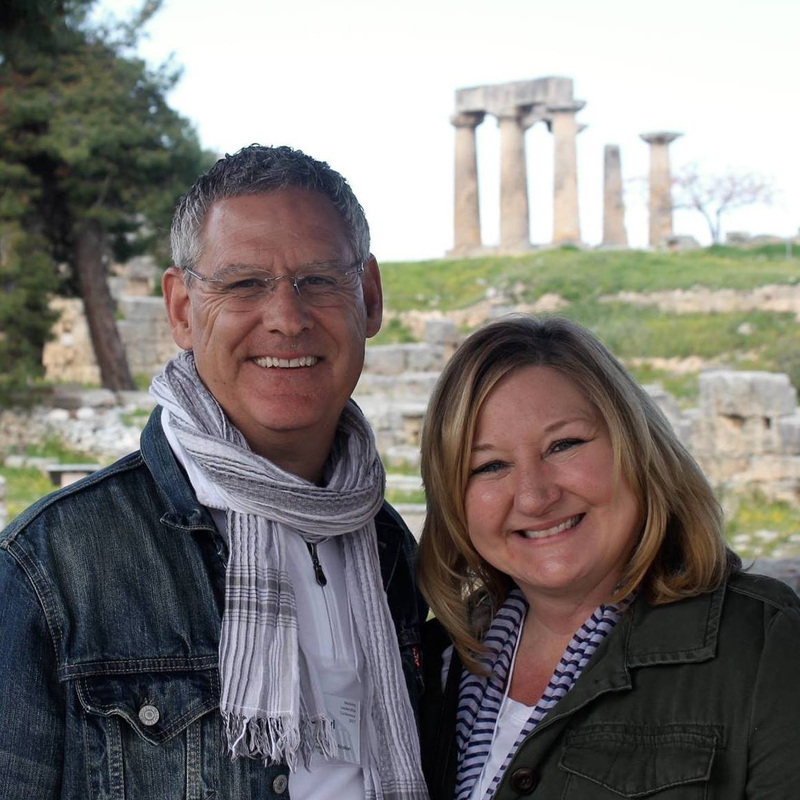 Darryl and his wife Debra currently live in Corpus Christi, Texas where Darryl serves as the director of church planting for the IBC. Pura vida! The engineer is telling me that… for real.. this month is the THE MONTH we will be getting our permits. We are expecting the permits sometime in the next week or two, and that means you should be seeing some concrete being poured and the foundation going in soon. Woohoo! As for our current fundraising for the building, we are thankful to say that we only have $29,000 more to raise for entire cost of construction. Please continue in prayer with us that God would provide the rest of the funds needed. For those interested in learning more about or giving toward this project, please CLICK HERE Thank you! Please continue reading below to get more info on upcoming events on our calendar including…. Thank you all again for the many ways you give the life and ministry of Tamarindo Church. We hope and pray you have fun and meaningful time with your family and friends this summer. Thank you! after Church for hanging out, pizza, and a swim in the pool at the Monkey Bar/Tamarindo Best Western Vista Villas. This is a great opportunity to connect with others in the church in a way that we just don’t get to do on Sundays after church service. 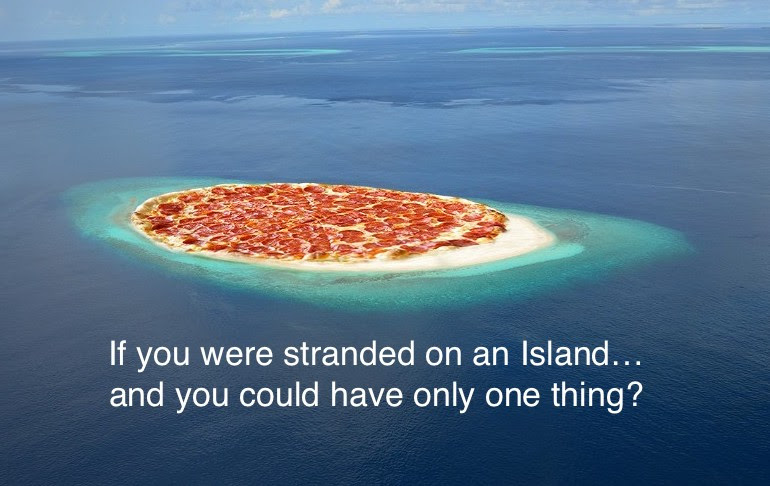 Don’t forget your bathing suit and towel. Hope to see you there! So… here’s the scoop on the upcoming Men’s Retreat. We are headed down to the same spot we’ve been the past couple of years in Corcovado. Here’s a link to the spot. Men’s Retreat .During our time down there, we will be going through the No Regret’s Men’s Conference talks to guide our lessons and discussions. In addition, we will have some free time to surf, hike, spearfish, etc. Cost will be $250/person and includes all food, gas, transportation, and lodging. 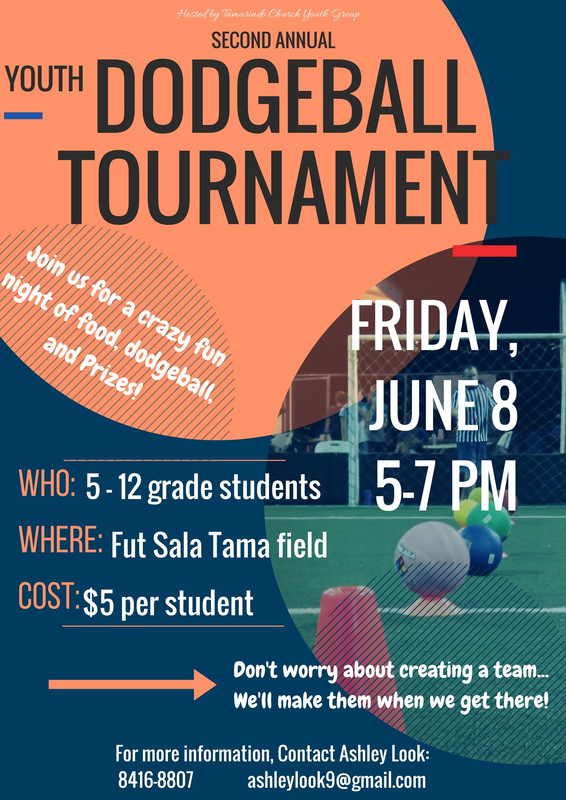 Aside from the upcoming Dodgeball Tournament, we will be meeting on Friday nights as usual for Youth Group.Youth nights at Tamarindo Church create an environment where teenagers feel welcomed and safe to be themselves. Please pray for our volunteer team who will keep ministry going while our family is in the US in June. 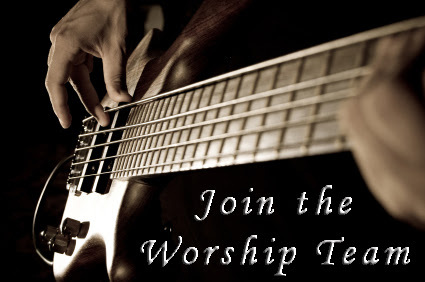 Please pray for Darryl Evetts who will be preaching and for Elizabeth and Steve who will lead music. For meaningful times together as we vacation with family in the US this month. Please pray for spiritual and personal refreshing. Please pray our children Olivia and Wolfie… that they would continue to grow to know, love and serve our Lord. And for spiritual protection over our family. Prayer of spiritual protection over our church and our Ministry Teams…. guarding us from spiritual attack and oppression, and anything that causes dis-unity and divisiveness in the body of Christ at Tamarindo Church.